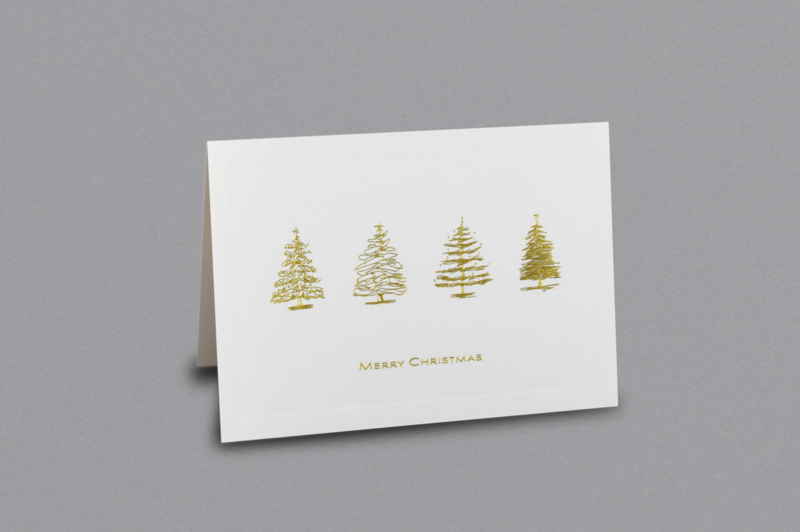 Beautifully hand engraved trees in gold, complete with plate sunk border. 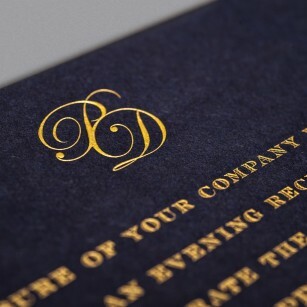 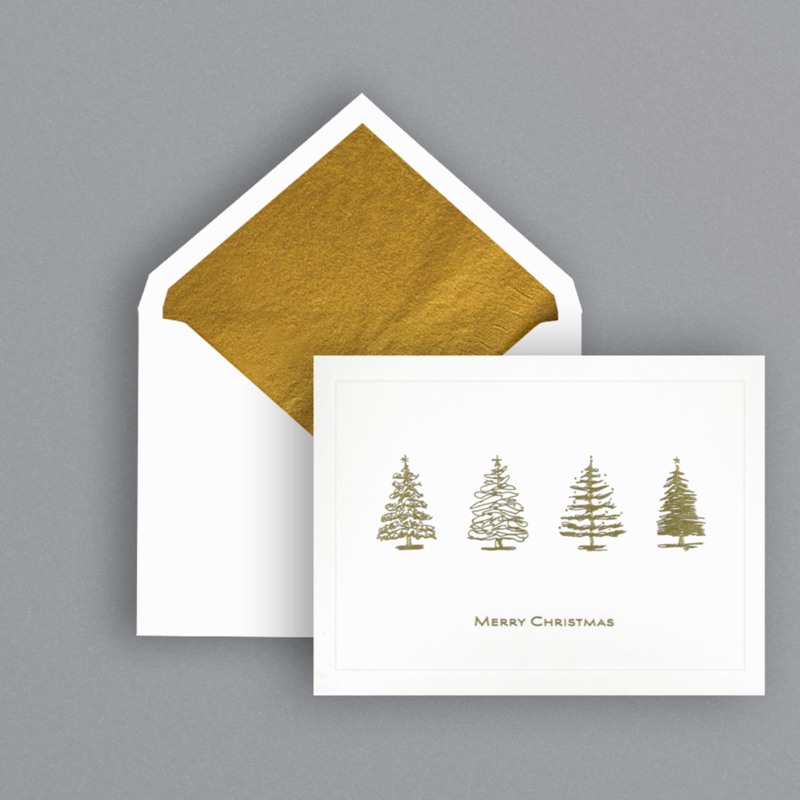 Includes matching gold hand lined envelopes. Blank for your own personal message. 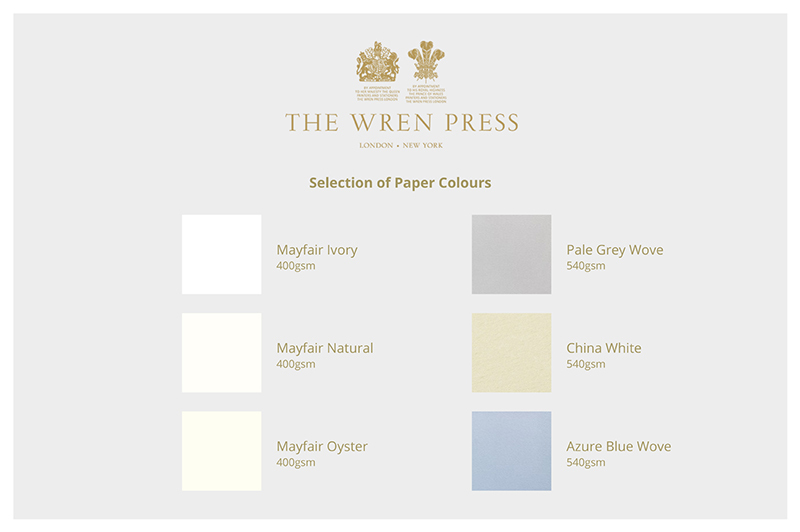 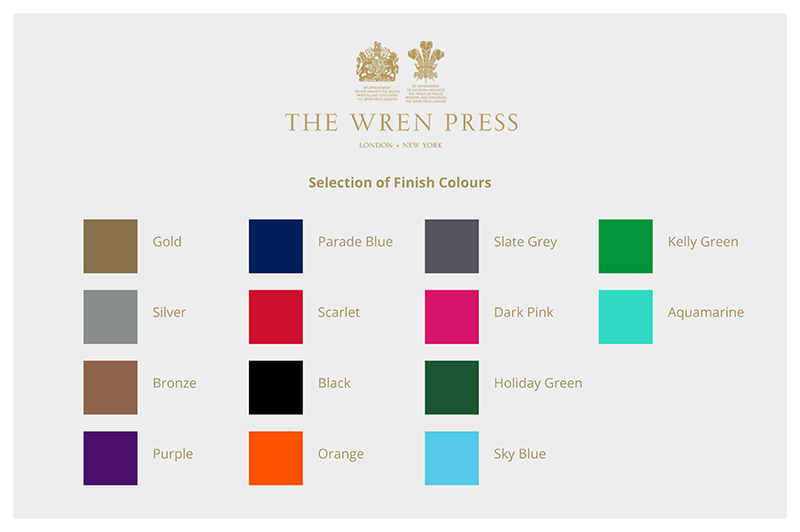 Single cards are also available in our Mayfair store at £3.75 per card.